Home About Us Jeffrey N. Brauwerman, Esq. 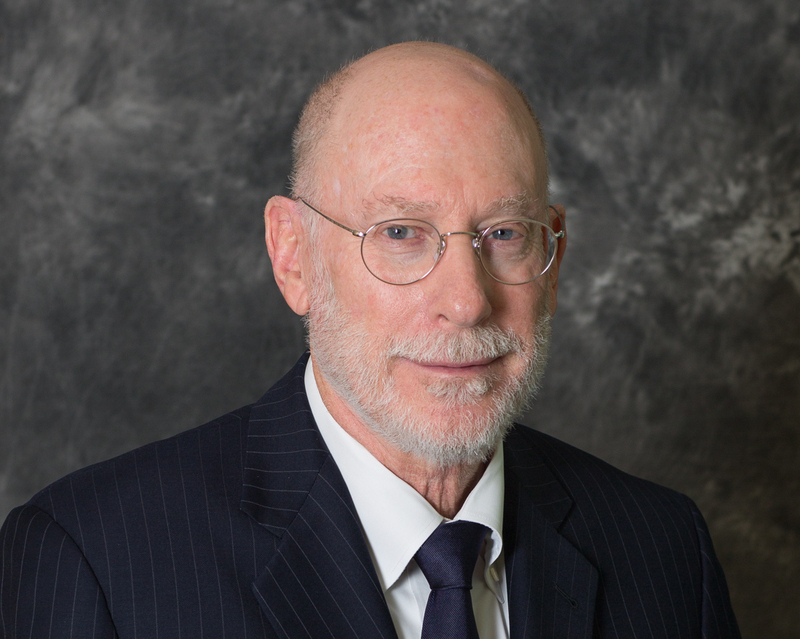 Jeffrey N. Brauwerman, formerly a United States Immigration Judge, has served as Regional Counsel for the Southern region of the U.S. Immigration and Naturalization Service and Chief Legal Officer for its Miami District office. He earned his Juris Doctor degree at Brooklyn Law School. Mr. Brauwerman, who has been listed in The Best Lawyers in America for over 15 years, Florida Super Lawyers and has a perfect 10.0 score from avvo.com, was selected by the President of the Florida Bar to be Vice-Chair of the first Immigration and Nationality Law Certification Committee. This committee is charged with the preparation and administration of the requirements and a special examination given to practitioners in the area of Immigration and Nationality Law who seek to designate themselves as Board Certified Specialists in Immigration and Nationality Law. As Vice-Chair of the inaugural committee and an architect of the examination, Mr. Brauwerman was exempt from sitting for the exam and is a Board-Certified Immigration Law Specialist. He has earned the highest rating (“av”) in legal ability and ethics from the prestigious Martindale-Hubbell Legal Directory. Interviewed and quoted by the New York Times, USA Today, The Herald, Sun-Sentinel, and Palm Beach Post on a regular basis, the opinions of Mr. Brauwerman are much sought after by the print media as well as the radio and television media. Jeffrey N. Brauwerman has appeared on ABC television, as well as Channels 4 and 10 in Miami and local radio stations as well as Sirius-XM- Politics of the United States, Channel 124, where he was invited to discuss the oral arguments at the U.S. Supreme Court regarding states implementing their own immigration laws. For six years Mr. Brauwerman appeared every Sunday night on South Florida public television channel 17 (Immigration, U.S.A.). He has published articles for the Florida Bar Journal as well as the University of Texas, School of Law, 34th Annual Immigration and Nationality Law Conference. He has also served on the American Immigration lawyers Association, South Florida Chapter, Board of Governors. At the request of the Chief of Staff of former Governor Chiles, Mr. Brauwerman participated in the Crisis Management Workshop, as the “immigration leader”. Mr. Brauwerman has lectured for the Florida Bar at Immigration Law Update Seminars; participated as a panelist at the Federal and State Law Enforcement Symposium (Immigration Challenges Facing Florida). His background makes him uniquely capable of assisting an individual on immigration or nationality issues that range from the straightforward to the complex. Jeffrey N. Brauwerman, Board Certified by the Florida Bar in Immigration and Nationality law, is the only attorney in the United States who has served as a United States Immigration Judge , Regional Counsel (Southern Region) and a Chief Legal Officer of the legacy Immigration and Naturalization Service (USCIS, USICE, USCBP) for a District of the INS. Brooklyn Law School, Brooklyn, New York, 1969/J.D. Hunter College, City University of New York, 1966/B.S. Panelist, "Immigration Challenges Facing Florida", Federal and State Law Enforcement Symposium.